Attention investors. 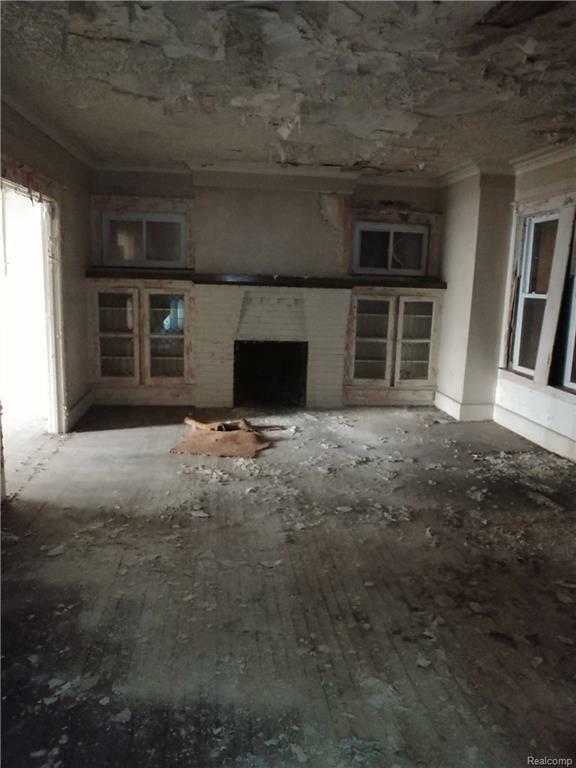 This North End rehab project may be the one. Property boasts four bedrooms plus a bonus room on the second floor. 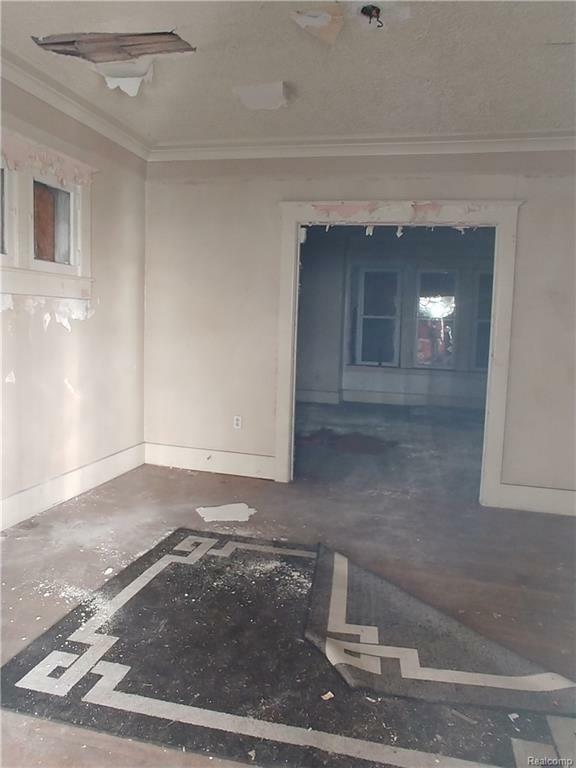 Original hardwood floors are mostly intact and run throughout the upstairs and downstairs. Nice sized third floor is finished but will need to be redone. 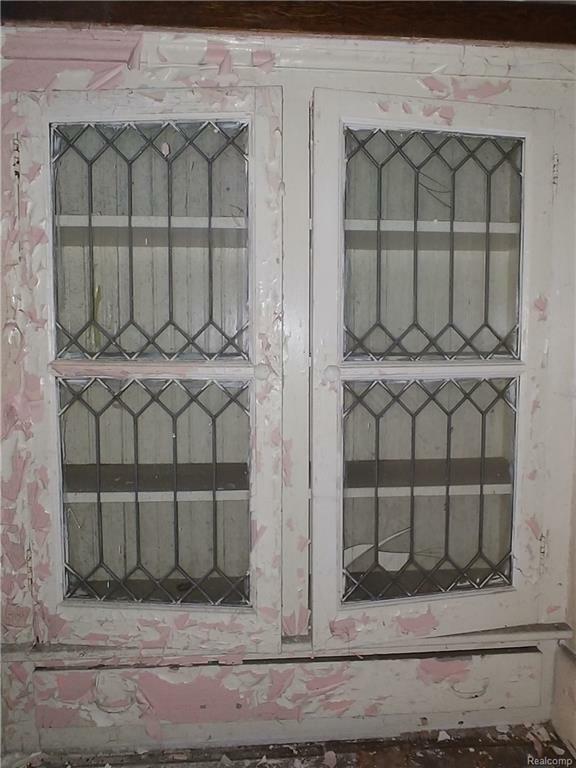 All measurements are approximate and should be verified by the buyer or buyers agent. 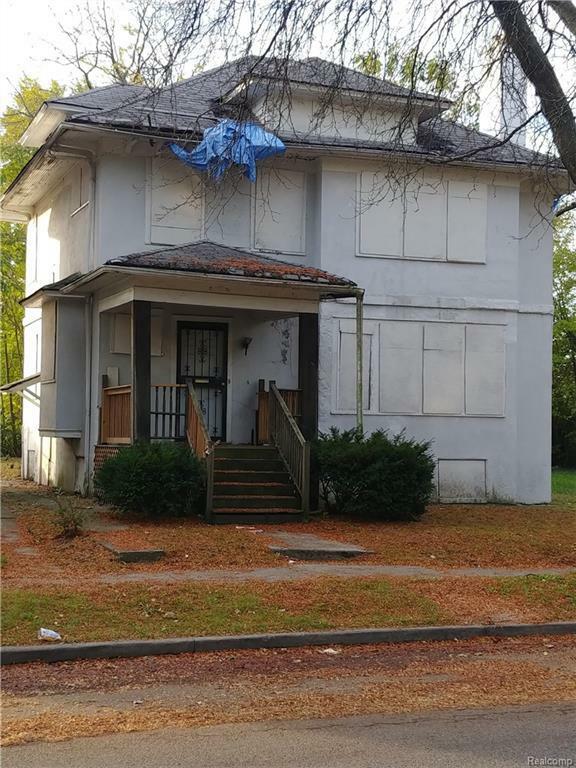 Bring a flashlight as the property is completely boarded up. Buyer to pay a $195 transaction fee to Remax Platinum at closing.